Grow More® Elixir is a higher concentrate of our Grow More® technology that penetrates the scalp for optimal targeted hair growth. 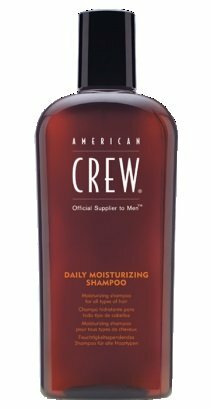 Great way to speed up your hair growth between washes. Our revolutionary leave in Elixir can be used with Watermans shampoo & conditioner. Hair growth serum is perfect for individuals that only wash their hair a few times a week, but want the results of washing hair with Waterman’s hair growth products daily. Elixir is a no rinse, leave-in treatment to be applied directly to scalp for ultimate growth results. Your hair grows just as a tree grows from the roots, to make a tree grow you wouldn’t rub ‘growing fluid’ onto the bark, Instead you would nourish the Roots, this would feed and supply the dormant roots eliminating most growth problems. 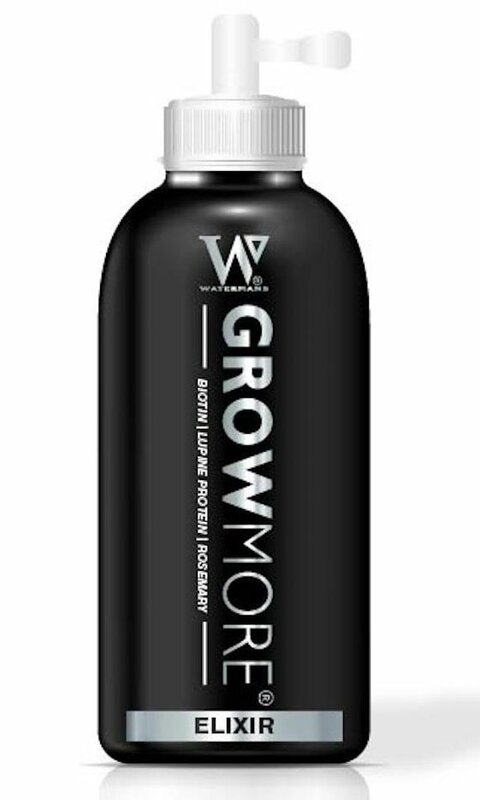 GrowMore Elixir is the most efficient and effective way of stimulation, strength and nourishment that follicles need, to produce stronger hair and faster hair growth. 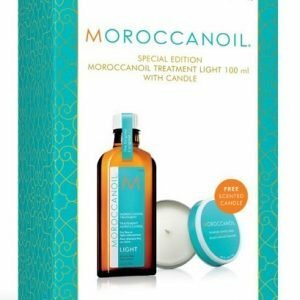 For best results, our shampoo and conditioner should be used at least 3-4 times per week. Growmore Elixir is a leave in topical lotion that can be used every day even between washes to feed, strengthen and increase growth results.